Undeniably British… Chunky Chips and a Crisp Beer Battered Cod. What could be more irresistible. We take great pride in our traditional favourite, hence why we have completed a course at the National Federation of Fish Fryers. 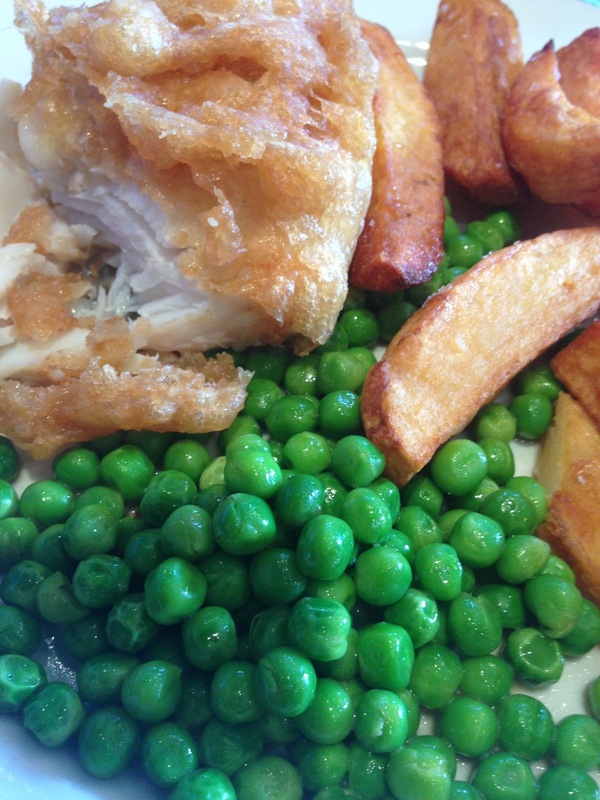 Using locally sourced potatoes and sustainable Atlantic cod, served in a cardboard tray with a full size wooden fork. We have the option of mushy or garden peas and a sauce table. Prices from £7.50 per serving for Fish and Chips. This can also be served for your wedding breakfast with a homemade tartar sauce, chunky white bread and butter and of course a lovely pot of tea. We all love going to the British coast, on a summer’s day. Nothing can beat a cheeky punnet of chips or a classic ice cream cone. See below for some of Serendipity’s sea inspired favourites.